Neither picking fund managers with good track records nor taking the advice of investment consultants leads to better performance. So why do pensions do it? Consultants make good scapegoats when performance sours, the study finds. A study published Tuesday by the University of Oxford and the University of Connecticut examines why pension funds allocate assets to fund managers who have good performance track records and to ones recommended by investment consultants when these two factors have been shown to have little predictive power. 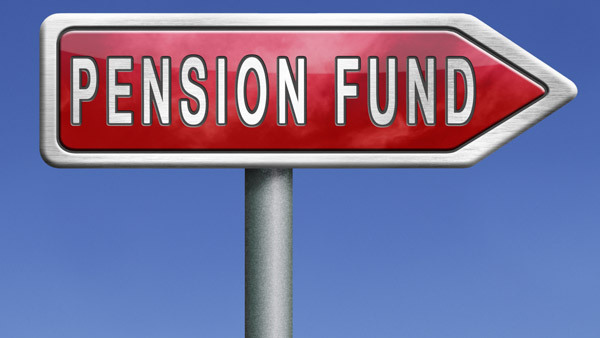 The authors argue that pension funds follow these measures not because they extrapolate their expectations from them, but to shield themselves from blame if things should go wrong. In other words, they base their investment decisions on the most defensible variables at their disposal, the study finds. “The irrelevance of fund managers’ past performance in predicting future performance has long been recognized, but pension funds continue to allocate assets as if it matters,” Howard Jones of Oxford’s Sad Business School, a co-author, said in a statement. Jones said this was not because pension funds naively extrapolated future performance from these indicators. “The most likely explanation is that pension funds use past performance and consultants’ recommendations to duck responsibility in case they choose fund managers who perform badly,” he said. According to the study, the researchers analyzed 13 years of survey data from Greenwich Associates, covering plan sponsors with half of the institutional holdings of U.S. equities. They compared pension funds’ expectations of asset manager performance, those asset managers’ past performance and investment consultants’ recommendations with the fund flows in and out of asset managers. They then tested whether the well-documented correlation between fund flows on the one hand and past performance and consultants recommendations on the other resulted from investors extrapolating future performance from these measures, or from agency problems, or both. “Our findings are sobering for the pension fund industry,” UConn’s Jose Martinez, a co-author, said in the statement. “Pension fund decision makers may be sophisticated enough to see through past performance and consultants’ recommendations. — Check out Christie Seeks to Roll Back Pension Payments on ThinkAdvisor.